Registration must be accompanied with payment to confirm your place. 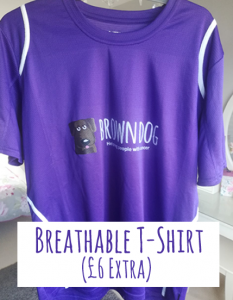 Is this your first Brown Dog Challenge? Please tick that you accept these terms and conditions. Total Cost: £90.00 Please confirm challenge and proceed to payment page by selecting the submit button. Please contact Grace Wardle, Secretary & Communications Manager. 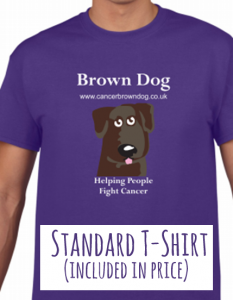 Cancer Brown Dog. Registered charity number: 1111550. All rights reserved. Copyright © 2019 Cancer Brown Dog. Powered by WordPress. Theme: Accelerate by ThemeGrill.